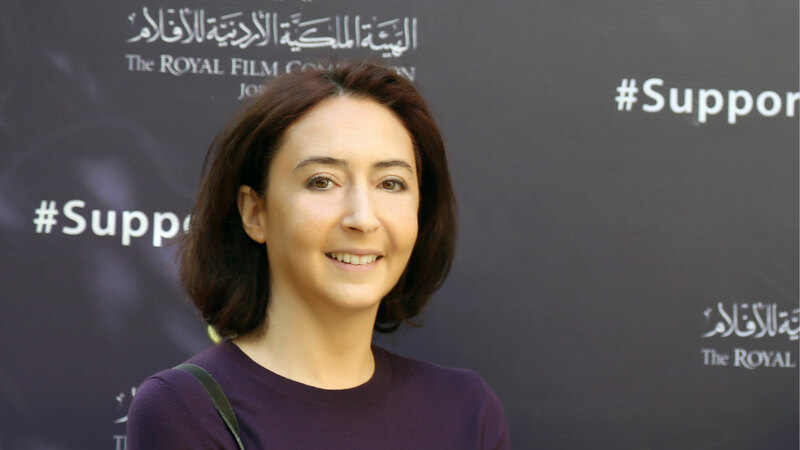 Following the resignation of George David, Managing Director of the Royal Film Commission – Jordan (RFC), Prince Ali Bin Al Hussein, Chairman of the Board of the RFC, has requested that Princess Rym Ali takes over temporarily the management of the Commission. Princess Rym has been a member of the Board of Commissioners since 2006 and has since been heavily involved in the activities and the development of the institution. She will be heading the RFC until a new Director is appointed.